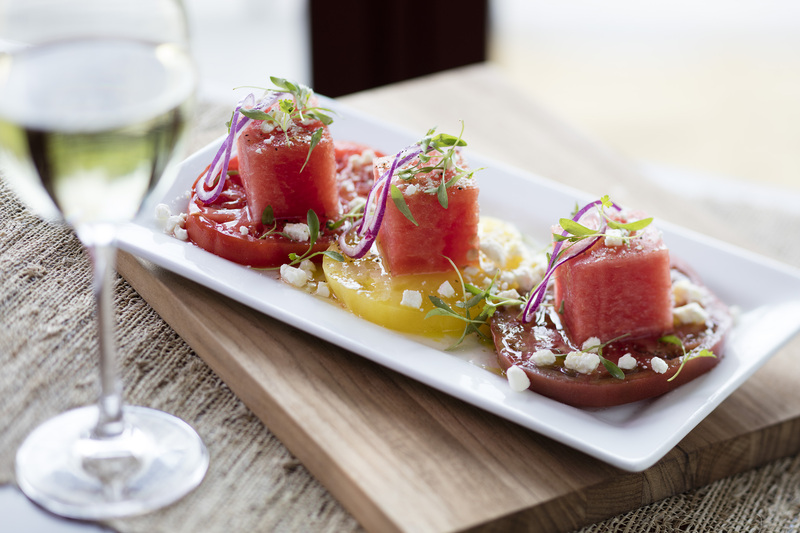 ORLANDO, Fla. – June 21, 2017 – On the official first day of summer, fresh grill and wine bar Seasons 52 unveils its summer menu, featuring chef’s creations crafted around the most flavorful ingredients of the season. Each carefully selected ingredient reaches peak freshness at a different date -- so some of the best summer dishes will only appear on the menu for a limited time. 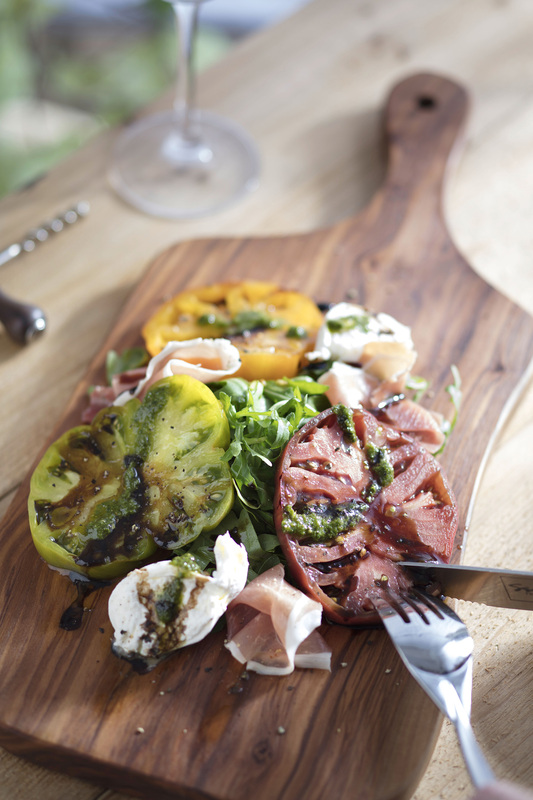 The summer menu is packed with ingredients at their prime, from vine-ripe heirloom tomatoes and juicy watermelon to sweet Michigan cherries. 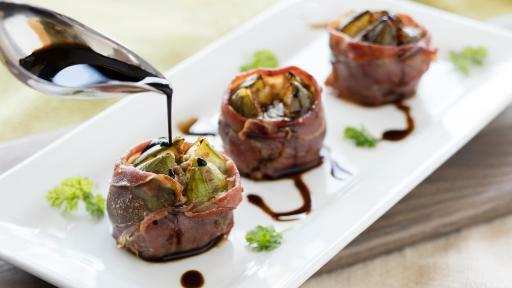 Additions to the menu throughout July include flavor-rich ingredients like Italian black truffles and Black Mission figs. 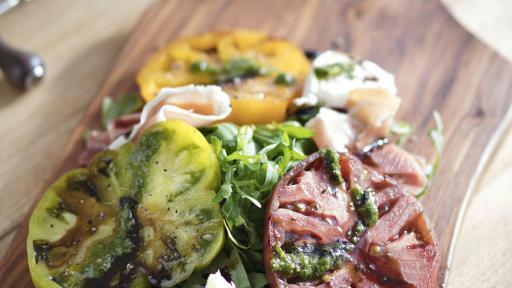 Heirloom Tomato & Burrata Board: Vine-ripe heirloom tomatoes pair perfectly with creamy burrata, prosciutto and 15-year aged balsamic in this cool summer starter. 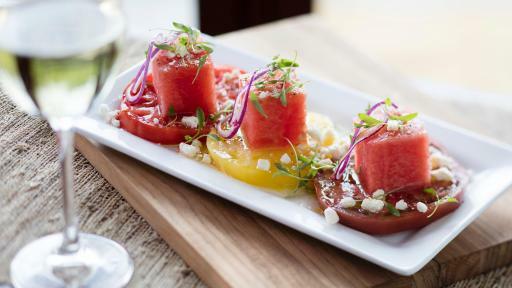 Heirloom Tomato & Watermelon Salad: This color-rich dish combines the best of summer, with sweet watermelon cubes resting on bright heirloom tomatoes, opposite shaved red onion, creamy feta and lemon vinaigrette. 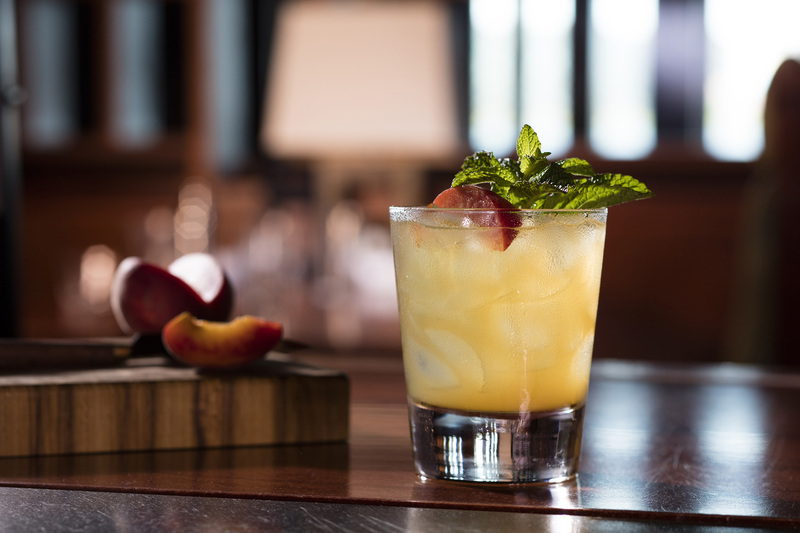 Bourbon Peach Smash: Flavors of sun-drenched peaches and cool mint compliment the trademark sweetness of Maker’s Mark Bourbon in this refreshing handcrafted summer cocktail. 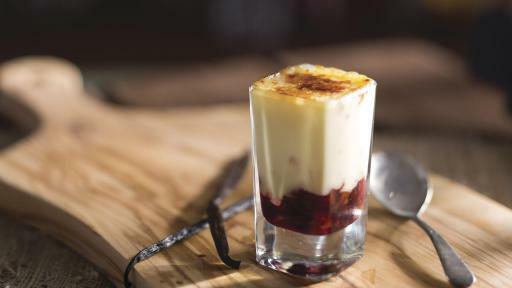 Michigan Cherry Crème Brulee Mini Indulgence: Classic vanilla bean infused custard is served over a compote of the best cherries from Michigan -- the heartland of dark, sweet cherries. 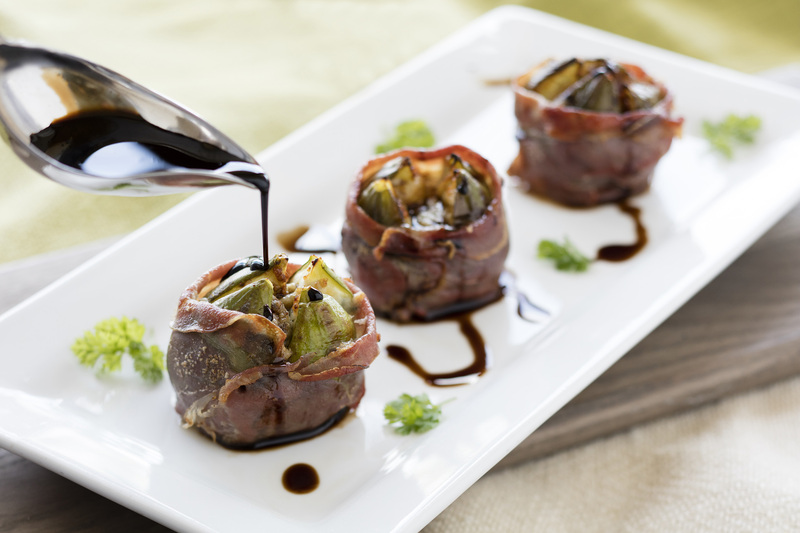 Roasted Prosciutto Wrapped Figs: Available mid-July, fresh Black Mission Figs are paired with rich gorgonzola, wrapped with prosciutto and roasted to bring out the rich, distinct flavors. 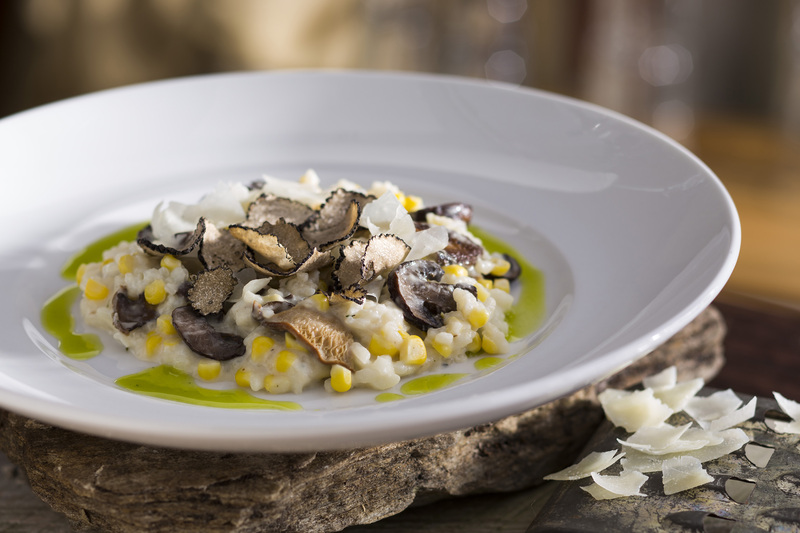 Summer Truffle Risotto: This highly anticipated dish hits the menu late July, featuring flavor-rich Black Truffles, roasted mushrooms and sweet summer corn. 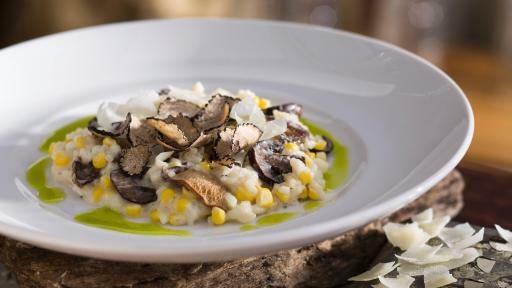 Once harvested in Italy, the truffles are flown in and hand shaved to order. Visit our website at www.Seasons52.com for more information. Recipes are available upon request. 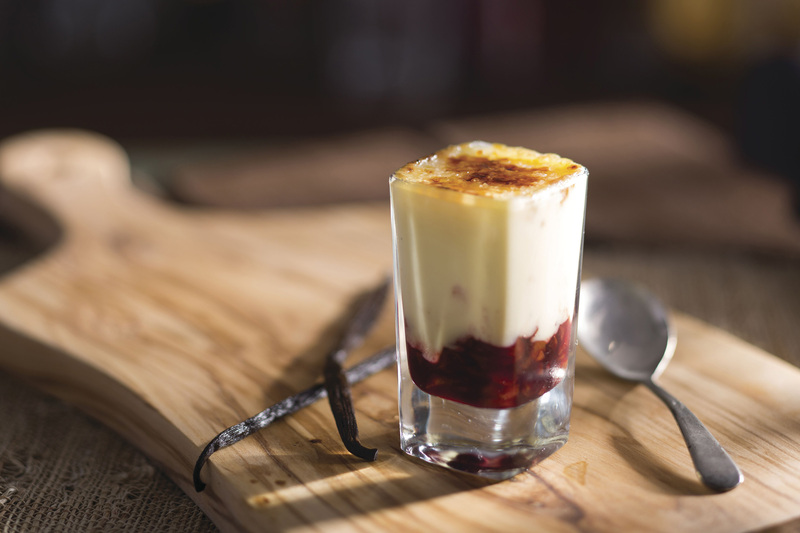 Seasons 52 is a fresh grill and wine bar that offers a seasonally inspired menu featuring ingredients sourced at their peak of freshness. 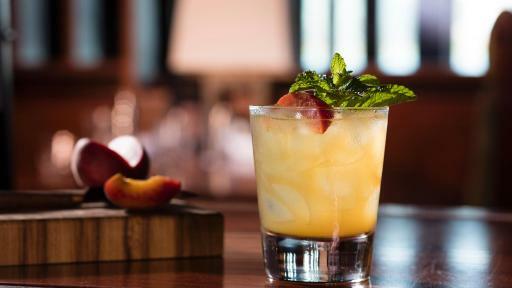 Using rustic cooking techniques, like brick-oven roasting and oak grilling, Seasons 52 brings out the natural flavors of food. The menu is paired with an ever-changing international collection of more than 100 wines, with 52 available by the glass, along with artisanal spirits and craft beer.